Contemporary design by Decorilla designer, Roberto D.
Classy modern home design by Decorilla Designer, Joao A. Are you looking to revamp your living room with new paint color and decor or to gut your bathroom for a much needed update? 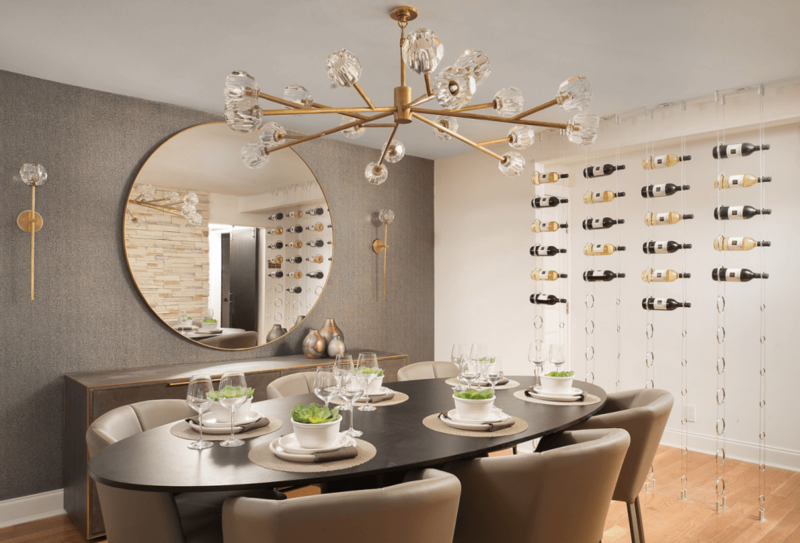 Being clear and realistic of what can be taken on is key in narrowing in on the interior design price since there are varying levels of complexity and expertise required. Taking into account the square footage of the space needing design help will definitely affect the interior design price. 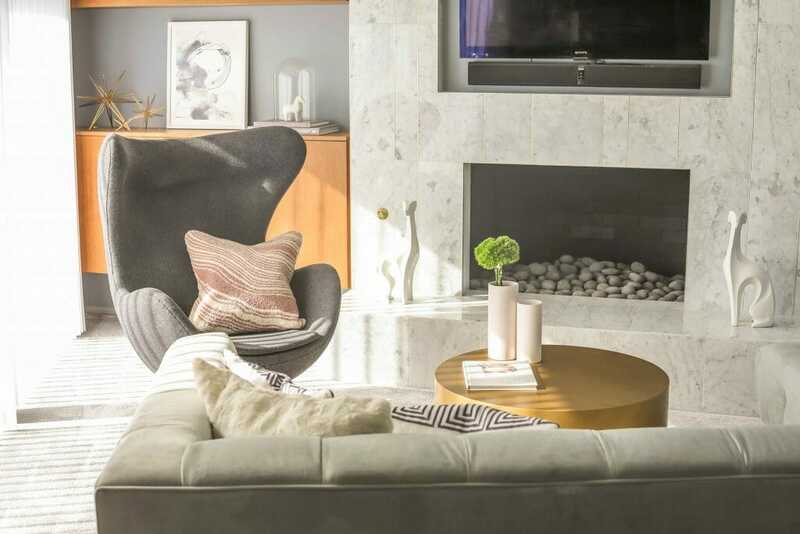 Designers will spend more time creating options of layouts and sourcing pieces for a large home’s living room rather than that of an apartment. Library design by Decorilla designer, Peti L.
Projects are really driven by budgets given. Make a list of what is needed and desired for your space and prioritize. This lets you know what portion of your budget is allotted to what decor piece. Make sure there’s a bit of wiggle room for unexpected costs like repairs, shipping, or must-have pieces you’ve fallen for. This is possibly the simplest way to pay interior designers. Hourly rates can cost anywhere between $50 to $500 or more per hour. This rate structure works great for smaller projects with limited amount of time required for completion. The cost-per-hour takes into account travel time, visits to your space, shopping time, email or phone conversations, or other hours indirectly spent on your space. This does not, however, include furnishings or materials. 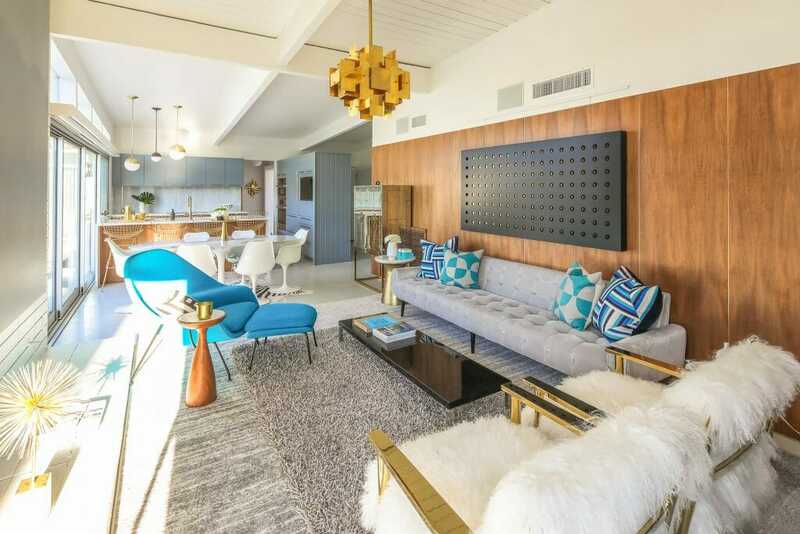 Decorilla hourly cost of interior design ranges from $75 to $500/hour, depending on the experience level of the interior designer you work with, but we also offer flat rate packages per room. 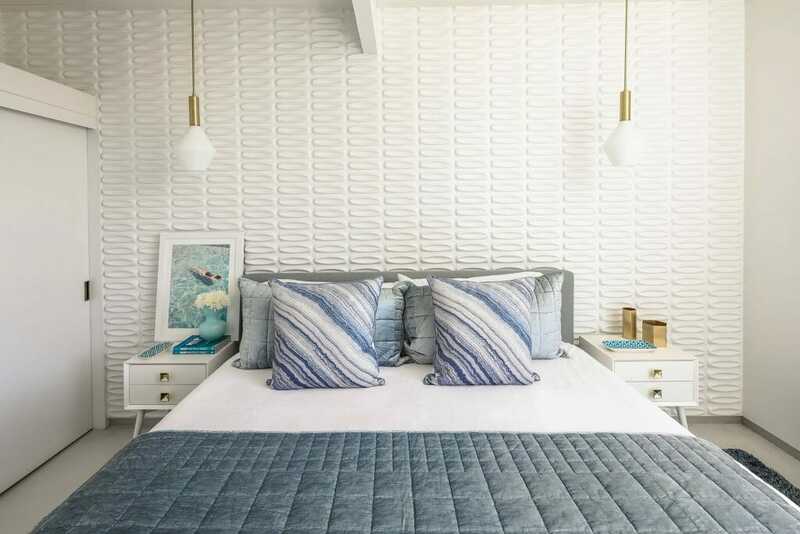 While homeowners have reported paying a fee on average of between $1843 and $8,764, the average cost of by-the-hour interior design services is more than $5,200 (Source: HomeAdvisor). 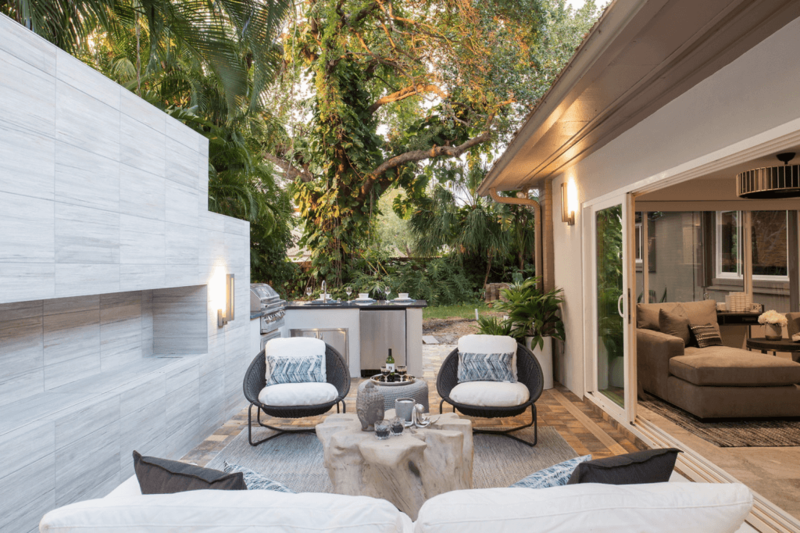 Outdoor space designed by Decorilla designer, Stella P.
Golden dining room by Decorilla Designer, Stella P.
Based on your project size and needs, an interior designer would quote a flat fee for their services. The contract and interior designer quote would clearly list what would be included for this fee, along with how many revisions are available and the contract’s expiration date (when the project will be completed). Interior decorator costs are often based on the flat rate structure because it’s easier to estimate the work involved when there are no architectural needs. Relaxing living room by Decorilla Designer, Corine M.
The interior design price of this arrangement is based on an agreed amount to be paid each month before the work is done. It’s important to have a clear contract of designer expectations(ie. services, communication, hours, etc.). This fee structure has the square footage of the project determine the interior design cost. 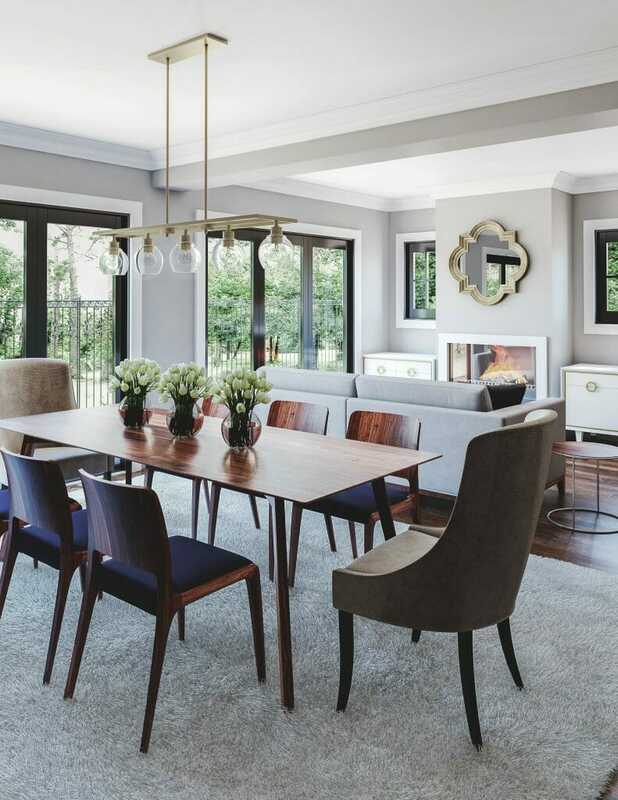 Designer guru, Lori Dennis, shares this example: a 10,000 square foot property with 6,000 square feet of exterior space that is being billed at $6 per square foot, would have an interior design fee of $96,000. Dealing with larger spaces, this is generally the structure used for hospitality and commercial projects. 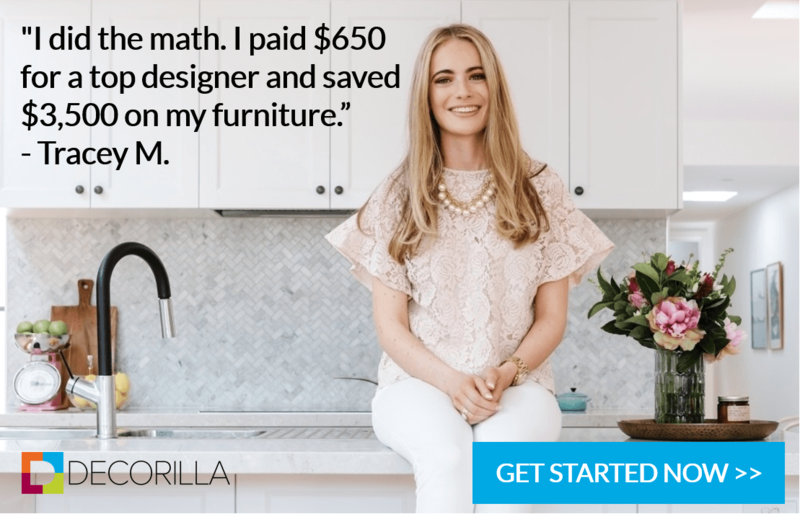 Instead of an hourly interior designer cost, some designers will purchase your furniture, décor and other supplies at a discount and then charge you the retail price, keeping the difference as their fee. Others charge a markup fee as a tip (usually 20%), keeping a percentage of your total furnishings and supply costs. Regardless, it’s a good idea to get copies of receipts for the purchases to confirm the amount paid. 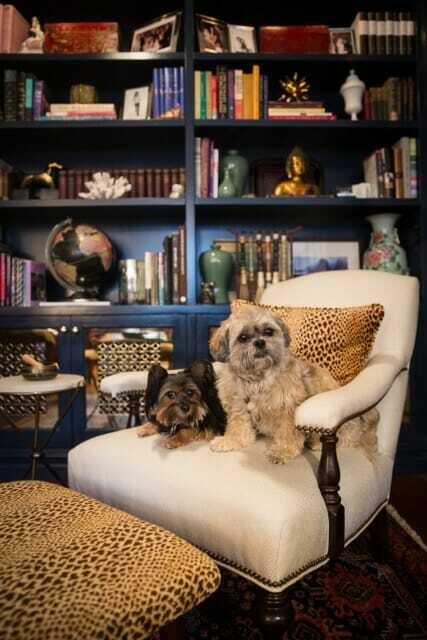 It’s also to get estimated interior designer quotes in this method to ensure it’s within your budget. With a total budget in mind (constriction, materials, etc. 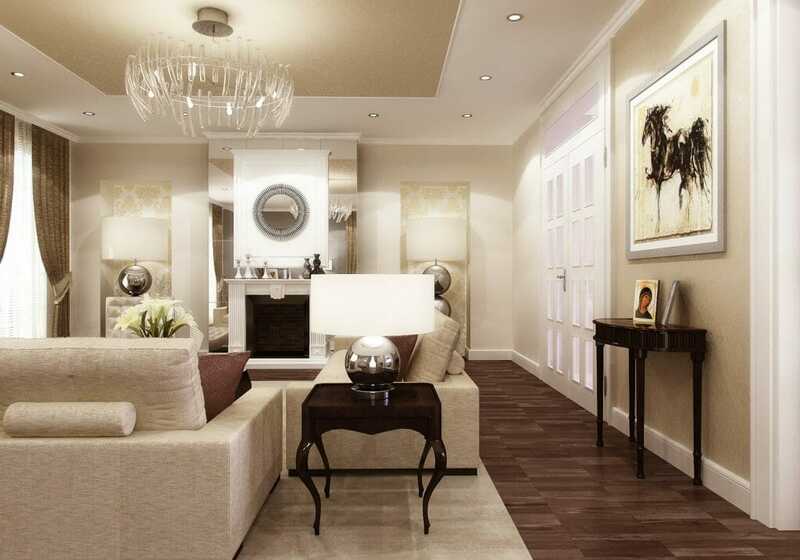 ), an interior design price can also be calculated. This fee structure is multiplied by a percentage to calculate the interior designer’s fee. 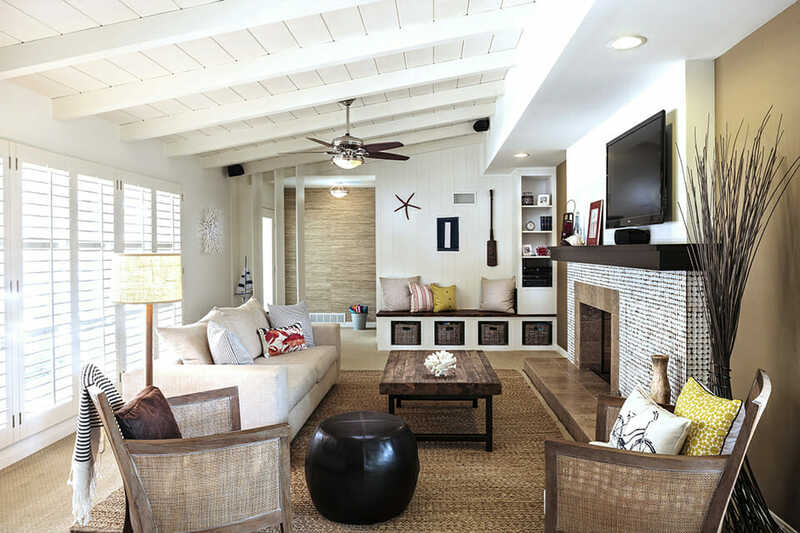 Classy living room by Decorilla Designer, Kelli E.
It’s ok to find both modern and rustic rooms attractive. 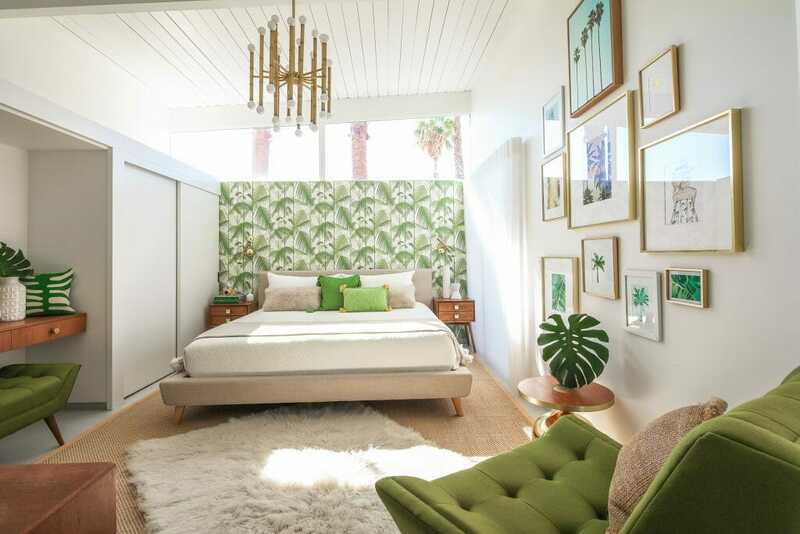 But, if your Pinterest boards span across varied color schemes and design styles, it may be tricky to relay to your interior designer what you like which could save time and money. Take interior design style quizzes to help narrow down your preferences; My Domaine and Houzz have great ones to start with. Having a design direction can help move your project more quickly and lower your interior design cost. 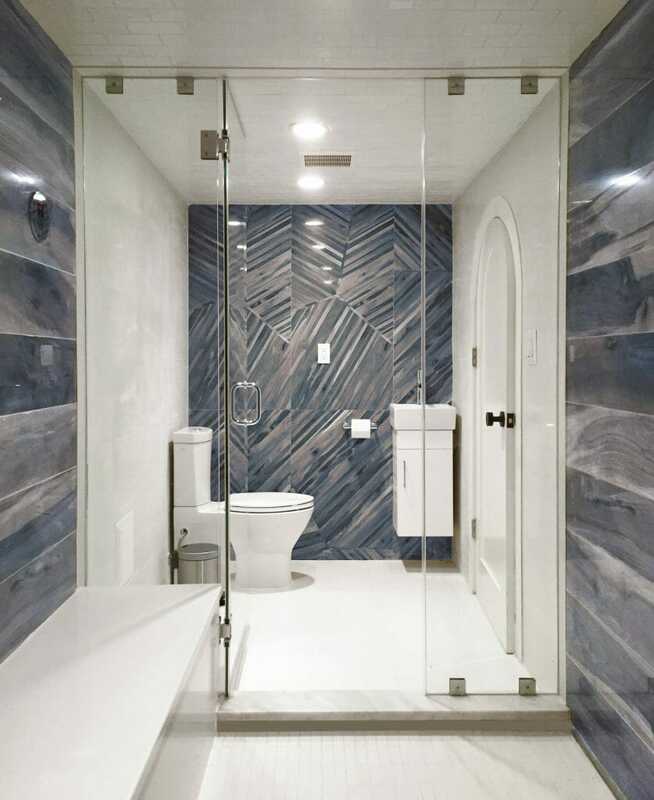 Modern bathroom design by Decorilla designer, Joyce T.
Start with existing items you’d like to keep or incorporate into your new design. This will help with letting your designer know what new pieces that need to be considered and to keep your budget in check. If you’re on a tighter budget, knowing your needs will also help you find an affordable interior designer. If your requirements are simple, interior decorator costs are usually lower than interior designer pricing. Eclectic design by Decorilla designer, Peti L.